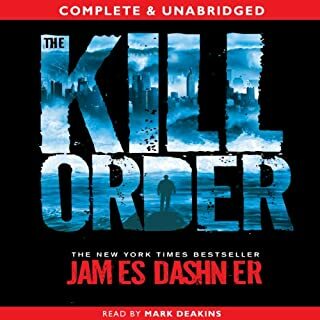 From James Dashner, the author of the New York Times best-selling Maze Runner series, comes an edge-of-your seat adventure. The Eye of Minds is the first book in The Mortality Doctrine, a series set in a world of hyperadvanced technology, cyberterrorists, and gaming beyond your wildest dreams...and your worst nightmares. To catch a hacker, you need a hacker. For Michael and the other gamers, the VirtNet can make your wildest fantasies become real. 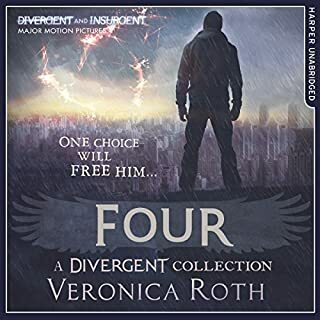 The Hunger Games meets Lost in this spectacular new series. Now a major TV series on E4. No one has set foot on Earth in centuries - until now. Ever since a devastating nuclear war, humanity has lived on spaceships far above Earth's radioactive surface. Now, 100 juvenile delinquents - considered expendable by society - are being sent on a dangerous mission: to recolonize the planet. It could be their second chance at life...or it could be a suicide mission. Brilliant! I am officially obsessed! The pulse-pounding sequel to The Maze Runner. Thomas was sure that escape from the maze meant he and the Gladers would get their lives back. But no one knew what sort of life they were going back to. The earth is a wasteland. 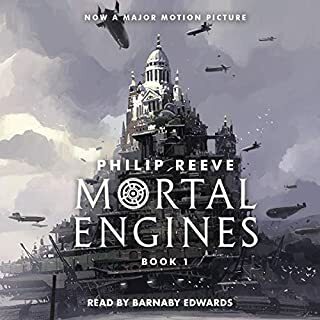 Government and order have disintegrated and now Cranks, people driven to murderous insanity by the infectious disease known as the Flare, roam the crumbling cities hunting for their next victim - and meal. Thomas can only wonder - does he hold the secret of freedom somewheren his mind? Or will he forever be at the mercy of WICKED? 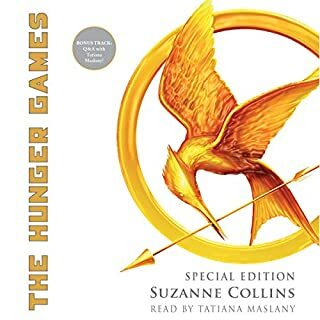 ©2010 James Dashner (P)2014 Audible, Inc. Superb story, and very well read! 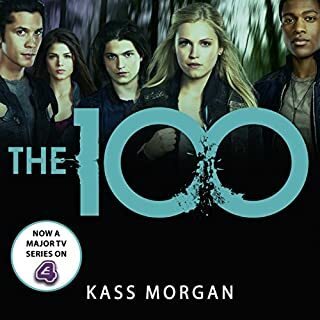 Follows on from the maze runner brilliantly and keeps you interested all the way through. Lines up for the next book also. I did make it through 'The Maze' but enjoyed the film more (possibly because I was tied to the seat of an aircraft?). The sequel was lacking in exactly the same way: the book is written in an unsophisticated adolescent language, the conversations shallow as are the characters, the interactions and reactions the same over and over again - very little to enjoy in the writing style - too many "shanks", "shut your hole", "slim it" and too little depth.I may try the film in the next aircraft but did not make it through the book itself. 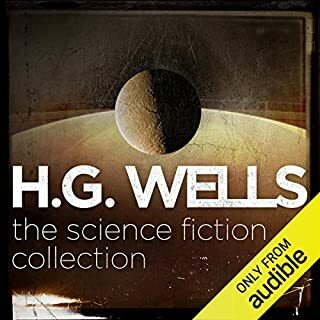 This set of books are absolutely brilliant, I do not regret buying the set and would listen to them again. 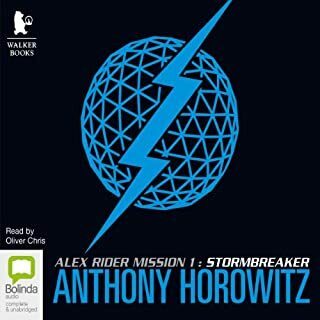 The narration is first class and in my opinion well scripted. it's worth listening to and I really enjoyed the performance by the reader. the plot is a bit slow in places or maybe not quite believable which makes it feel laging. but overall I do like it. A million times better than the film. 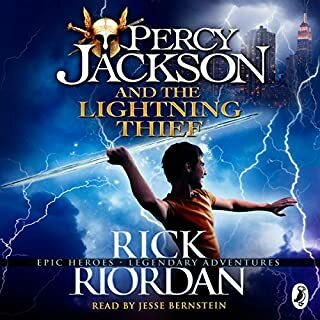 This book has kept me wanting to listen to chapter after chapter! off to listen to the next one! had to listen all the way to the end, as i needed to know how it finished. loved the bit about cranks wanting noses. The Maze trails were brutal. Now, safe in the care of their rescuers, Thomas and the Gladers can relax and begin to heal from the horrors of the past months. But WICKED is not done yet. They have more trials in store for Thomas and his friends. They’re ready to plunge the boys into dangers that will make the Maze trials seem like child’s-play. There will be peril, murder, betrayal, tough decisions and heart-break along the way. This time, there are no rules and only one objective: to survive. 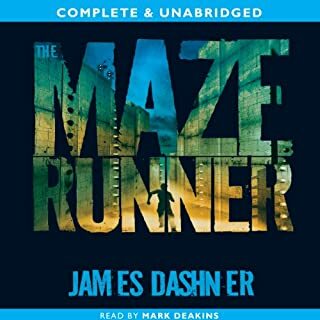 Dashner has his foot on the accelerator and he’s not letting up in this second, thrilling installment of The Maze runner series. 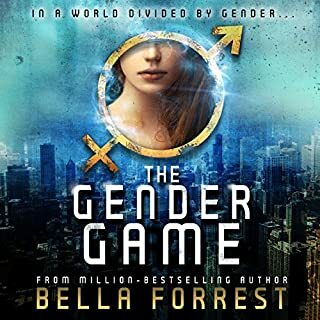 Once again, the fantasy world created by the author (and WICKED) is unique, filled with “variables” that terrify and have you sitting on the edge of your seat. Some of the characters who I felt were a little “shallow” in The Maze Runner got a chance to shine in this novel. Teresa’s character played a bigger, although very ambiguous role, but we got to see a little more of what drives her. Minho gained strength throughout the journey. The main storyline revolved around Thomas though, and his reactions to the people and challenges thrown at him. I was hoping for some more answers to questions raised in The Maze Runner, but I think I have even more than when I started. 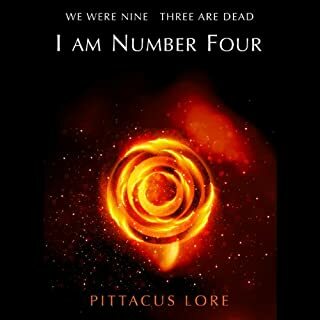 I am dying to find out what WICKED has in store for Thomas and I’m positive that Dashner will finally deliver the answers in an action-packed third installment! Re the narrator, this isn't one of my favorite. Some of the reading is a little too emotionless for my tastes. 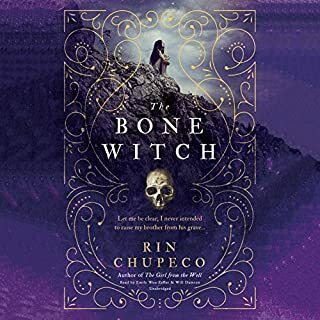 I loved the second book but I am finding the unrelentingly, horrible and cruel misfortune that all the stories characters suffer from repeatedly getting a bit heavy and depressing. 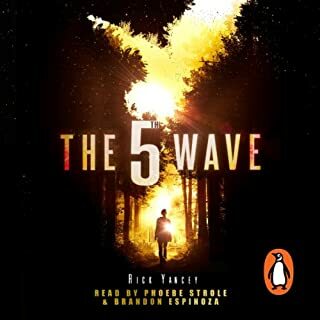 I am still looking forwards to listening to book 3 but I hope that their fortunes start to improve drastically or I will start to find this fantastically interesting series to hard to go on with unless I have at least three or four books to listen to that all have incredibly happy endings. 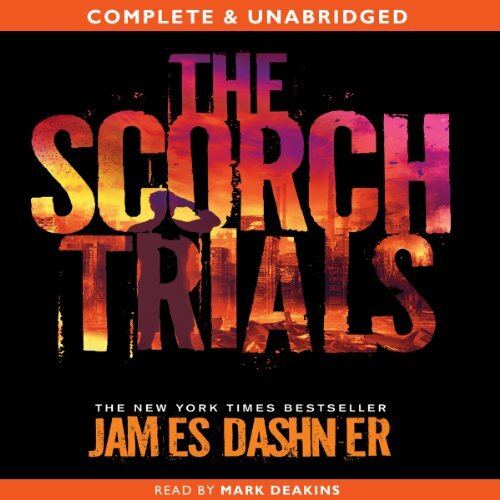 Where does The Scorch Trials rank among all the audiobooks you’ve listened to so far? 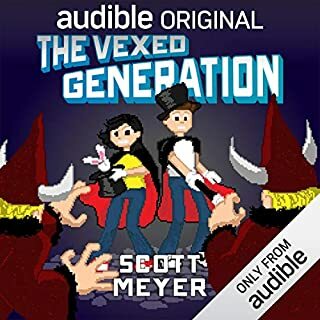 I've only listened to this audiobook, so I can't rank it yet. The thing about the flare, the scorch and how Minho is the leader. What does Mark Deakins bring to the story that you wouldn’t experience if you just read the book? Mark does different sounds for every person, he gives the virtual people in the book a true personality. The book is awesome! 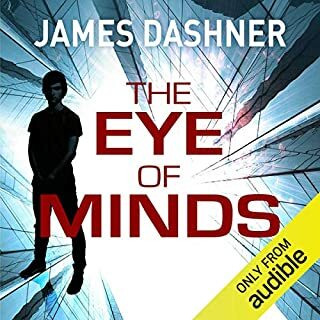 It's scary, it has alot of detail, and James Dashner does an extraordinarily outstandingly amazing job of making his readers enjoy his books really well. 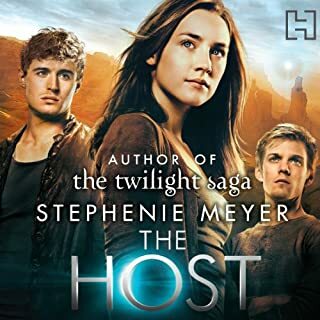 Has The Scorch Trials turned you off from other books in this genre? 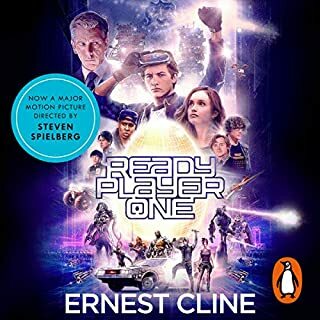 a better book? 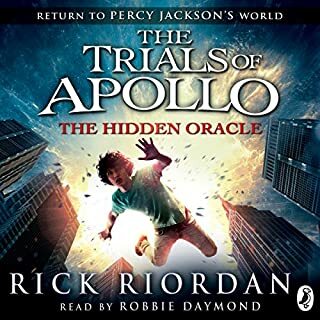 book 1 wasn't so bad!